The Planning Portal, the Government online resource for planning. Kernon Countryside Consultants, Agricultural Consultants. 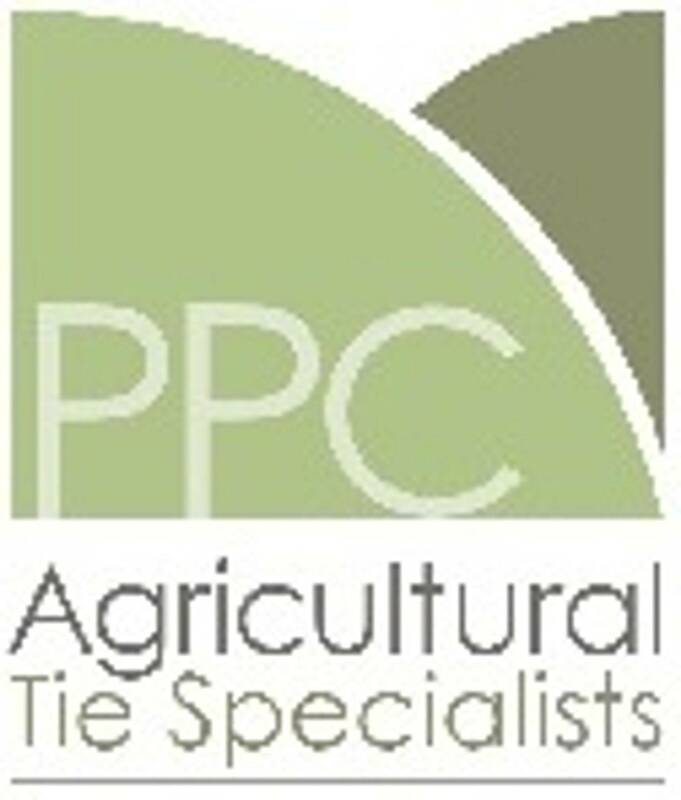 Other Links for background information on Agricultural Ties can be found on individual web pages.